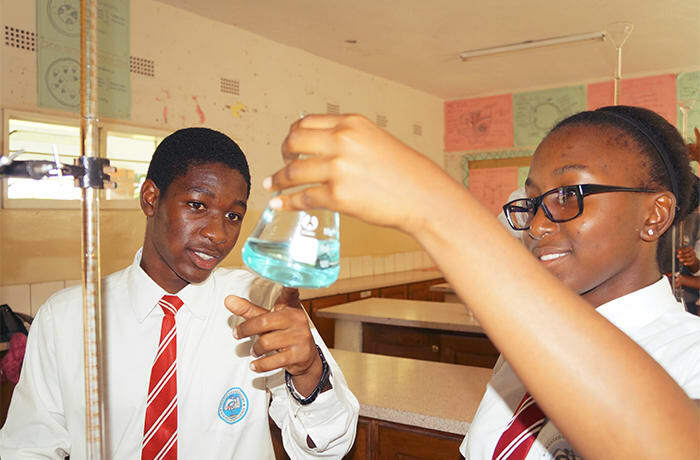 Pupils assessed in literacy and numeracy as part of the admission process. 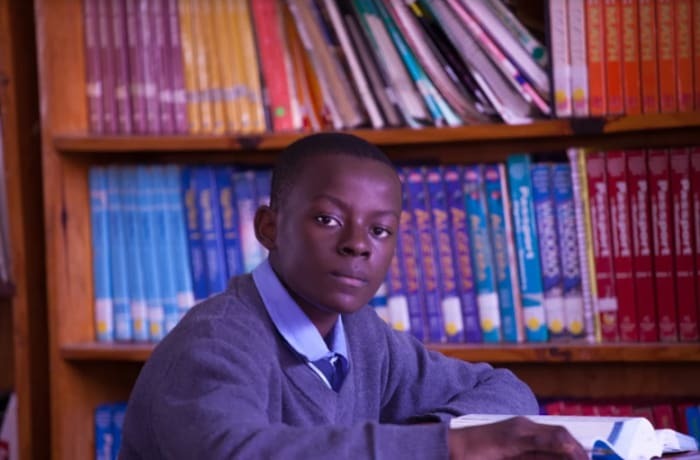 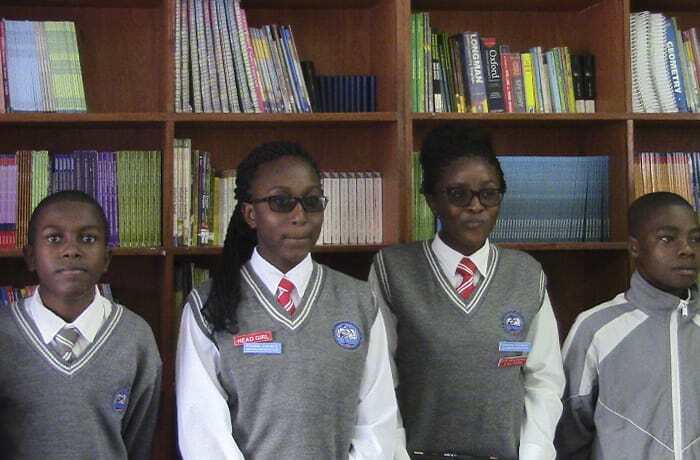 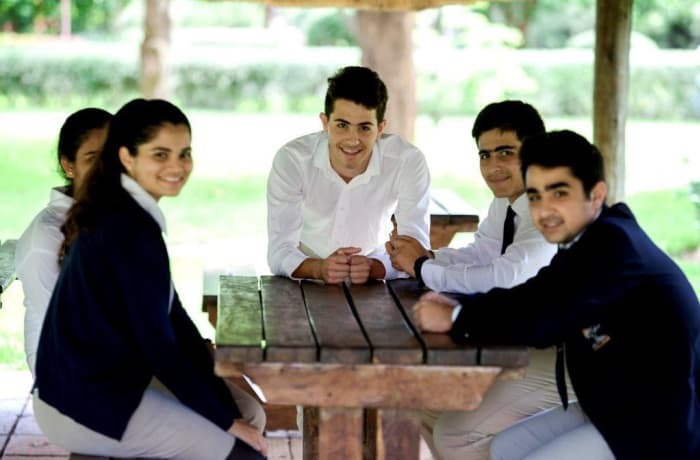 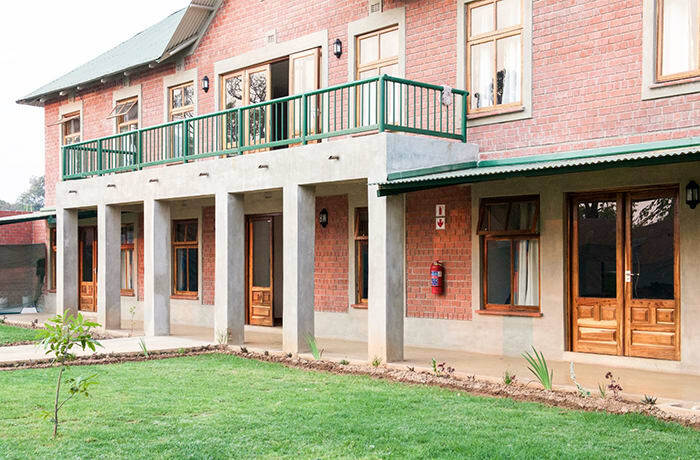 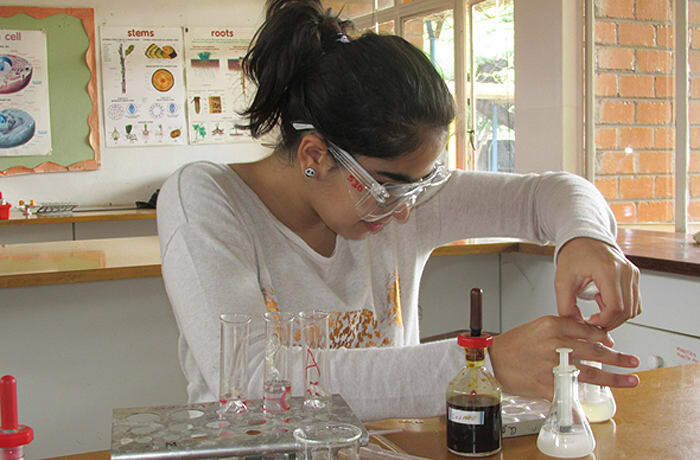 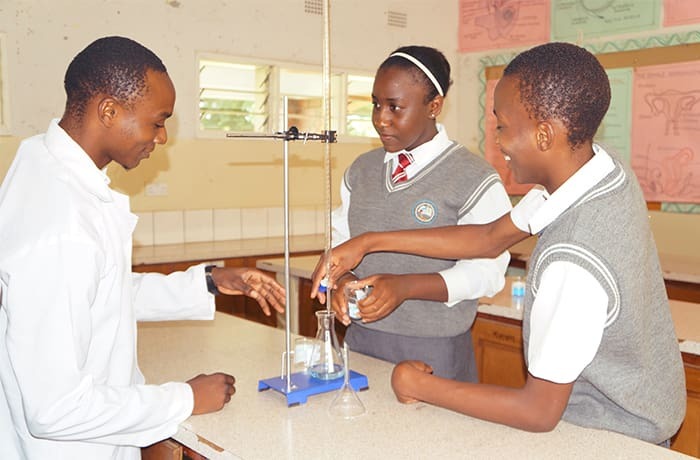 Crested Crane Academy provides excellent education for junior and senior secondary school. 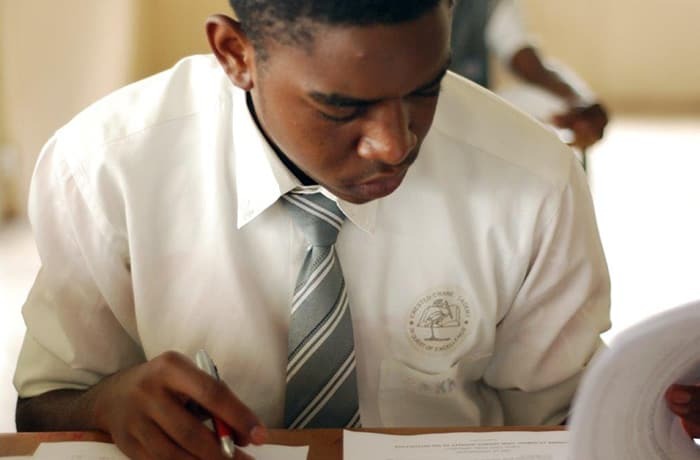 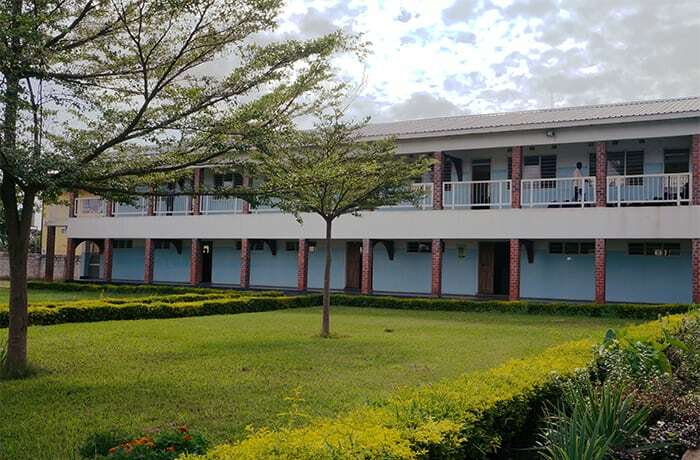 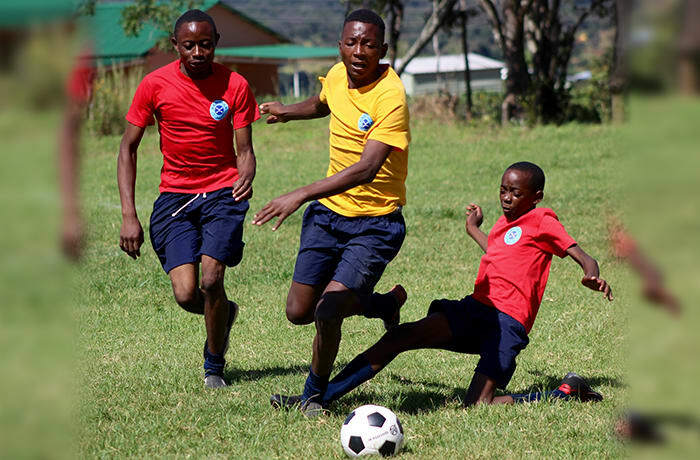 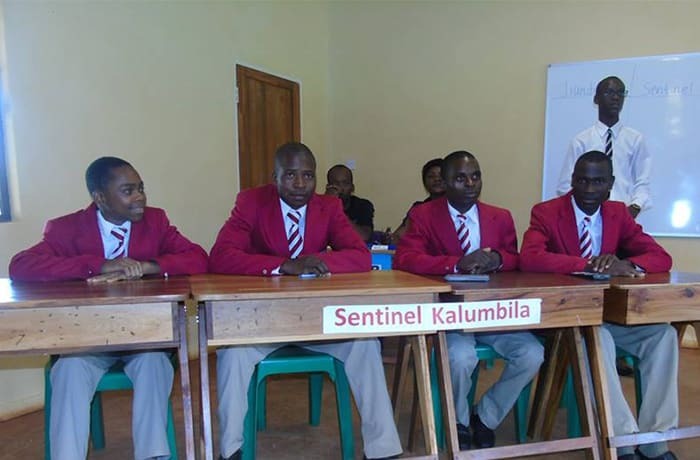 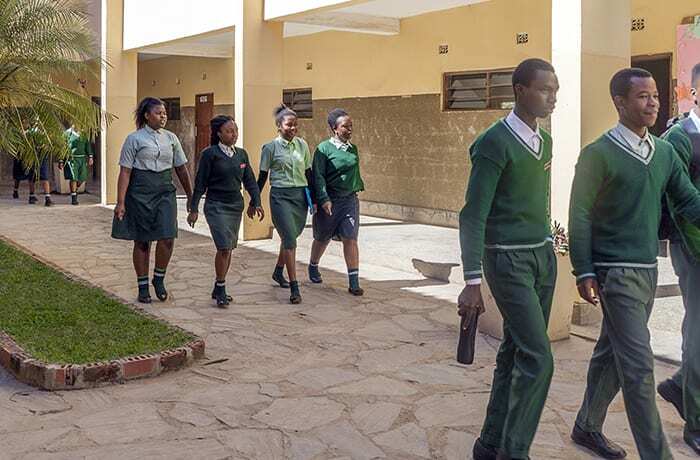 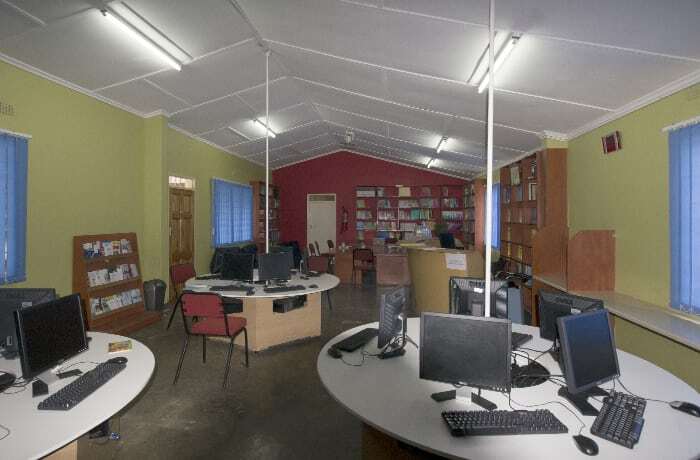 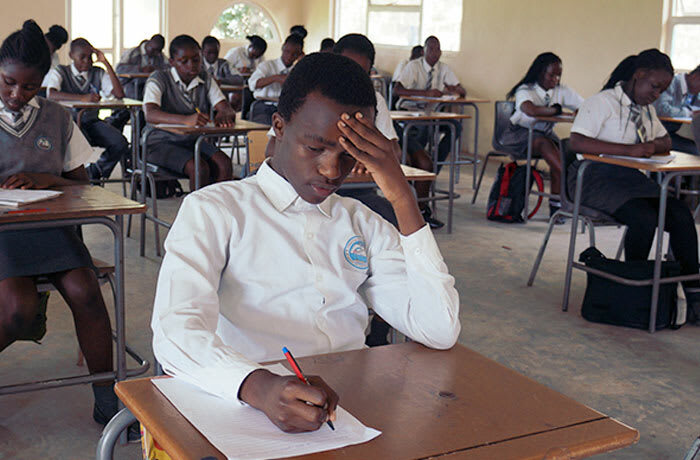 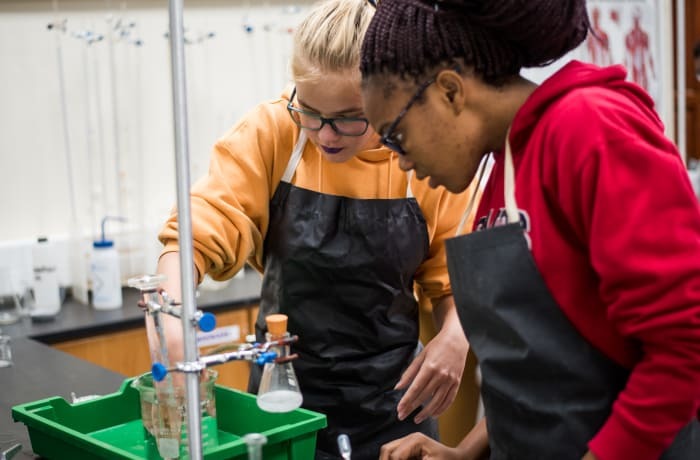 The school offers the Examination Council for Zambia curriculum including science, English, mathematics, social studies, civic education, computer studies, business studies, physical education, French, creative studies and music.